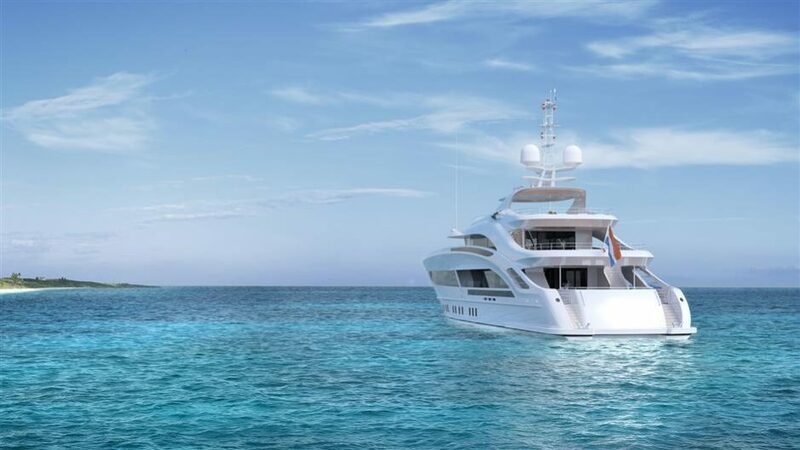 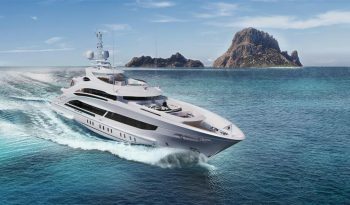 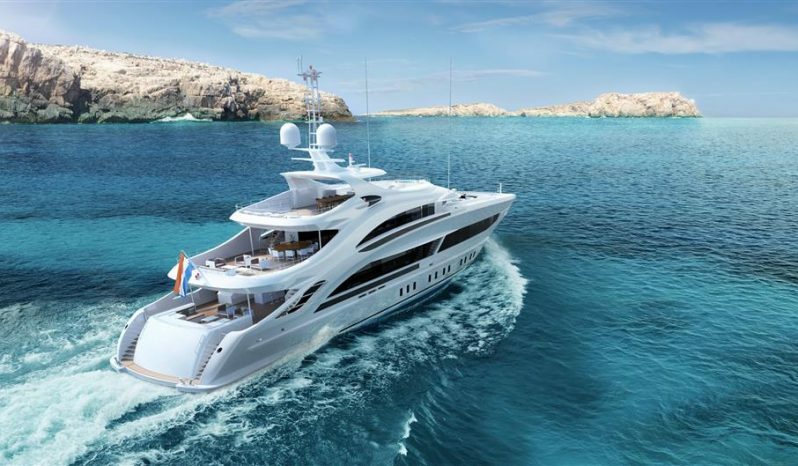 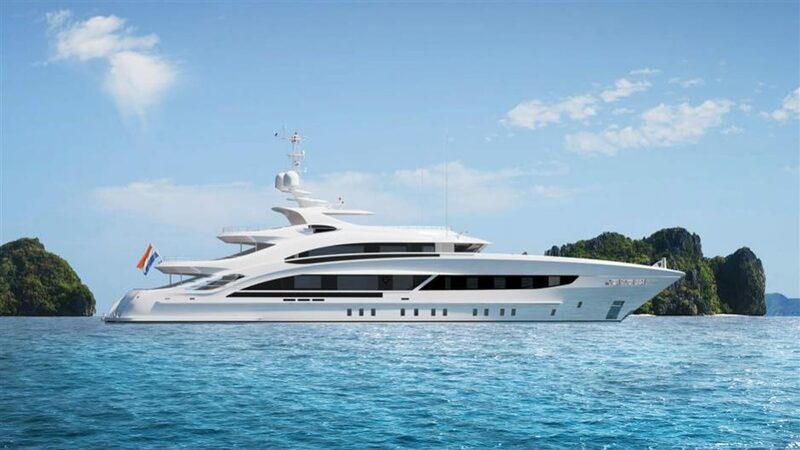 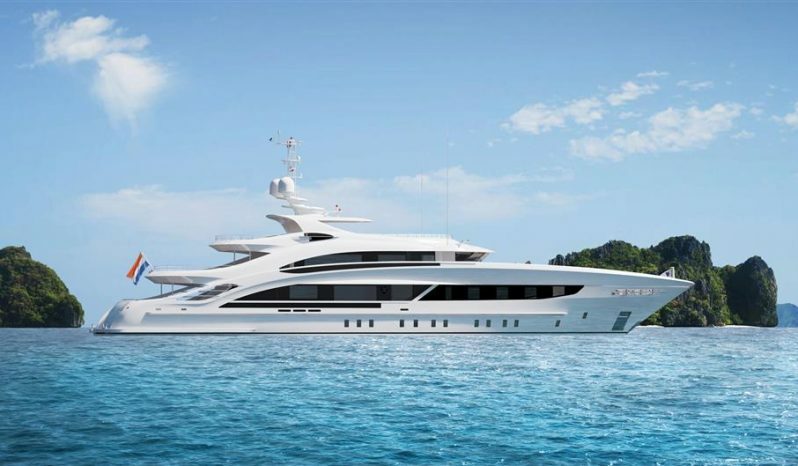 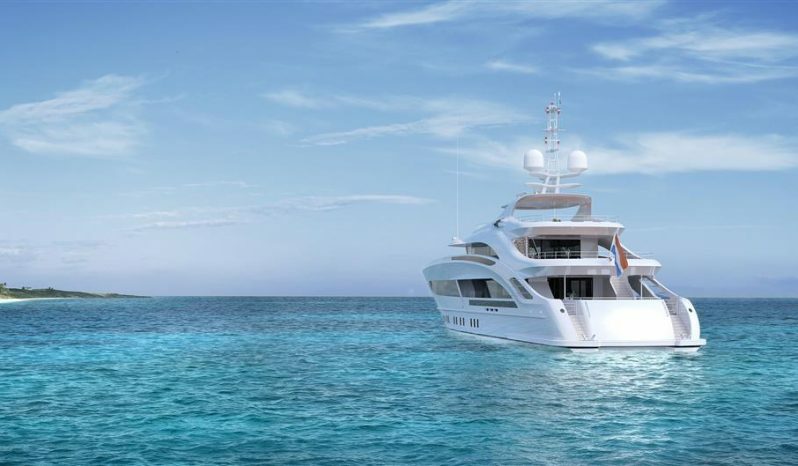 This yacht is a 50-metres steel-hulled, full displacement motoryacht below the 500GT threshold with naval architecture and engineering by Heesen’s in-house team of experts. With a bulbous bow and an easily driven hull form optimised to glide through the water, she is designed with the latest developments in cutting edge naval architecture. 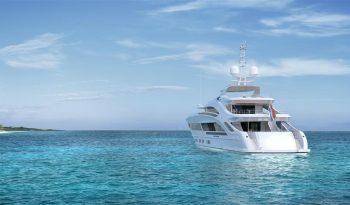 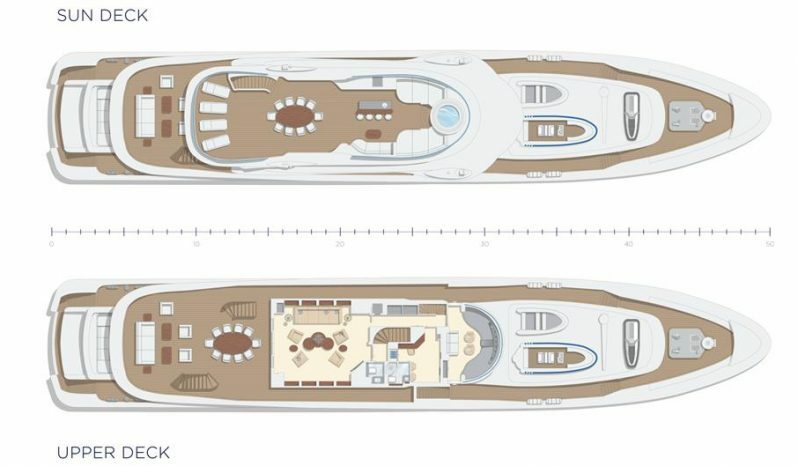 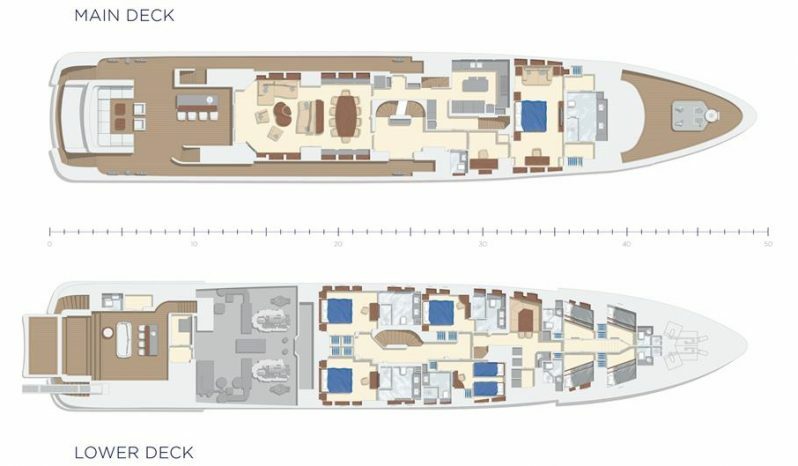 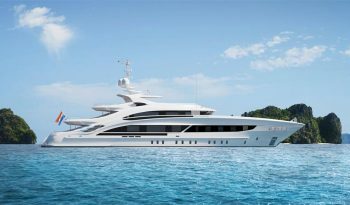 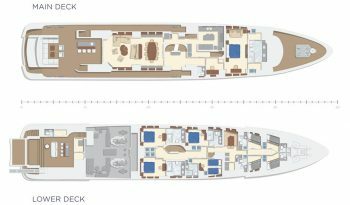 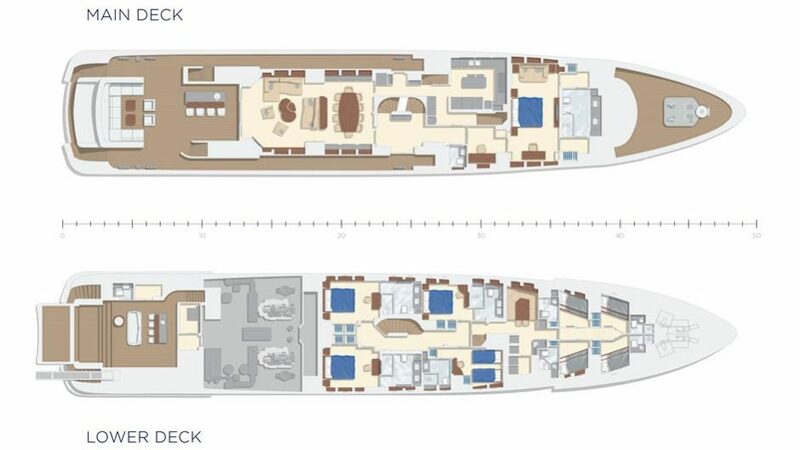 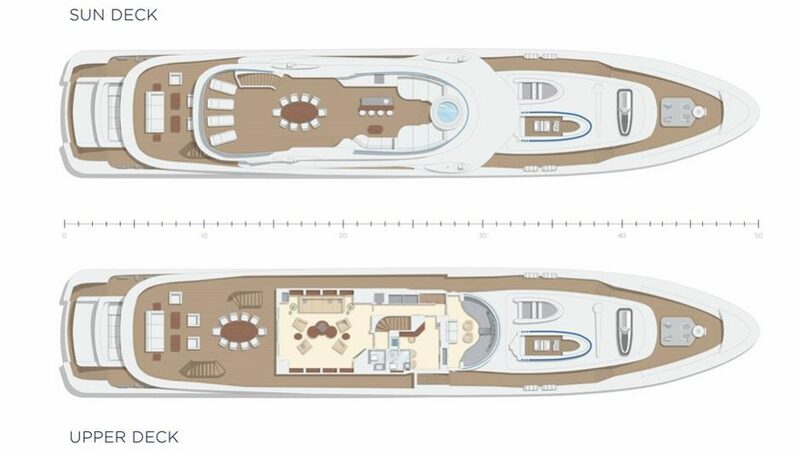 Powered by twin MTU 8V4000 M63 she will reach a top speed of 15 knots and will have a range of 3,800Nm at cruising speed of 12 knots.